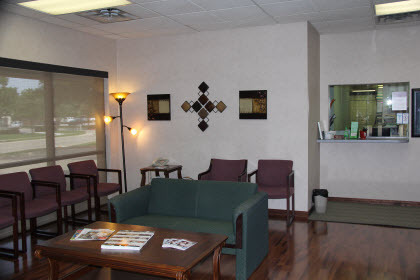 Grapevine Internal Medicine Centre offers a full range of adult medical care. 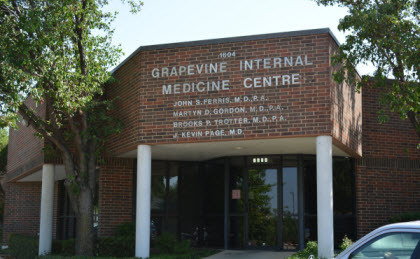 Grapevine Internal Medicine Centre was founded by Dr. Ferris in 1982. GIMC was founded by Dr. Ferris in 1982 as the first board-certified Internist practicing in Grapevine Texas, Dr. Ferris began offering quality care without compromise. 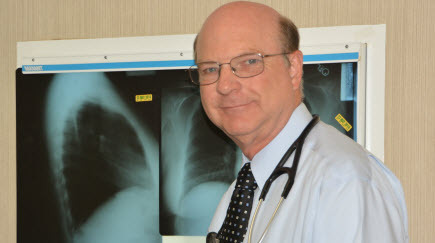 Dr. Ferris established and served as Chief of the first intensive care unit and cardiopulmonary care department at what has become Baylor Medical Center at Grapevine. He has served as Chief of Internal Medicine/Family Practice and President of the Medical staff. Drs. Ferris, Trotter, Gordon and Page provide in-patient and out-patient adult care on an individualized, personal basis without the use of extended providers such as nurse practictioners or physician's assistants. They believe that your health is too important to entrust to anyone other than a board-certified physician. GIMC offers "concierge" quality medical care without "concierge" costs. Dr. Page and Amy Sheffield are both fantastic. I recommend them to family and friends in the area all the time. – S. N.
Love Dr. Ferris and Love Kelly Lopes. Very professional. Top of the list. – K.H. I love Amy, she is very informative and friendly. I am tired of being sick with upper respiratory infections, so I'm very hopeful the allergy injections will help my health. Thank you! – S. S.